Meet Colin the luckiest dog ever! Meet Colin, a 9 year old Shar Pei who likes to take on brown snakes! Colin has survived three snake bites now and is one very lucky dog. Our clients are enjoying the benefits of saving money every time they visit us with our exclusive Best for Pet membership! Find out what's included in the membership. 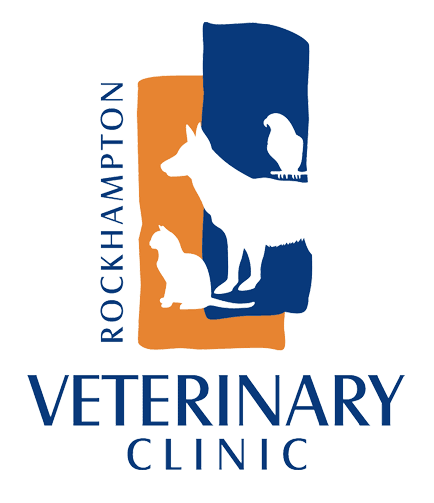 Vet clinics are often the first place stray dogs and cats are taken when they are found. It is so important that all pets, both cats and dogs, are microchipped. It is the best chance we have of reuniting you and your pet. Meet our patient of the month Hunter! Hunter is feeling happy and healthy after her recent dental procedure with us. It’s that time of year again – Cute Pet Christmas Photos! Enter your pet into this year’s competition to win a basket of goodies for your pets this Christmas.